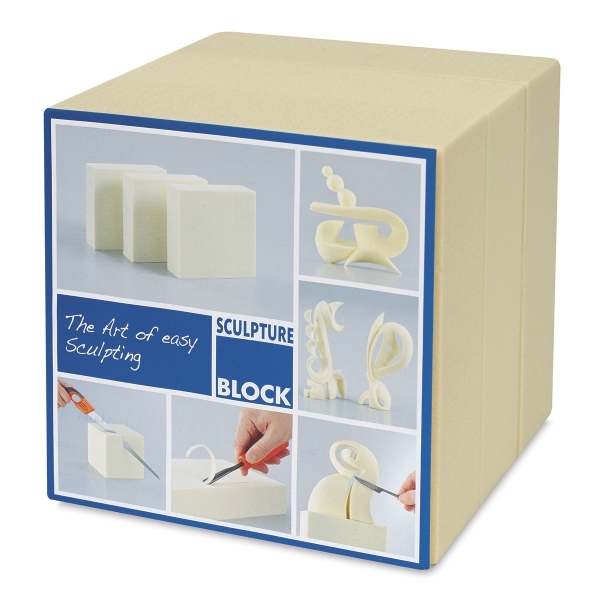 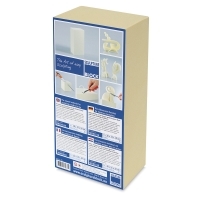 Create beautiful, detailed sculptures in less time and for less money with Sculpture Block. 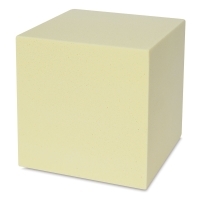 Extremely light and strong, this user-friendly material is also more cost-effective than wood or stone. 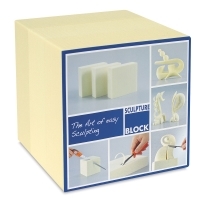 Ideal for use by professional artists, 3D designers, hobbyists, architects, and modelmakers, it can be shaped with saws, round chisels, rasps, or sandpaper. 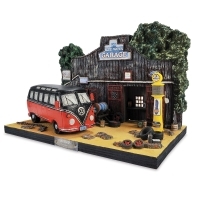 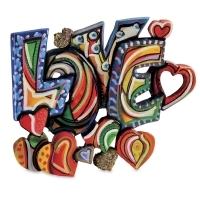 It can also be glued, painted, decorated, or coated with plaster, cement, polyester, or epoxy. 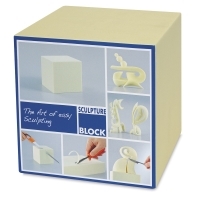 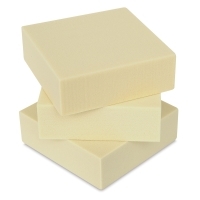 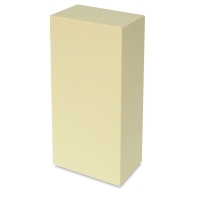 Sculpture Block is a low dust, non-toxic, and environmentally friendly product. 6" × 6" × 6"
12" × 6" × 4"
6" × 6" × 2"
® Sculpture Block is a registered trademark.